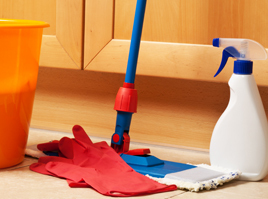 Cleaning CT-Maid Service Near Me-Preferred Maid Inc. Trusted for more than just cleaning excellence. What makes Preferred Maid the best house cleaning company? Honestly it's because of our people, our commitment, and our very high standards. Why should I choose your maid service company? The Reasons Homeowners Choose Our Maid Service Company. Tired of your house cleaners or maid cleaning services? Job not done ? No show? There is always room for improvement! We Serve: Marlborough, Portland, HEBRON, MANCHESTER, MIDDLETOWN, NEWINGTON, ROCKY HILL, SOUTHINGTON, WEST HARTFORD, WETHERSFIELD, WINDSOR .